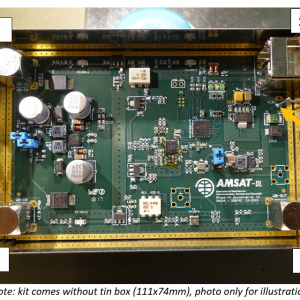 The first geostationary amateur radio transponder (P4-A) on Es’hail-2 is a joint project by the Qatar Satellite Company (Es’hailSat), the Qatar Amateur Radio Society (QARS) and AMSAT Deutschland (AMSAT-DL). 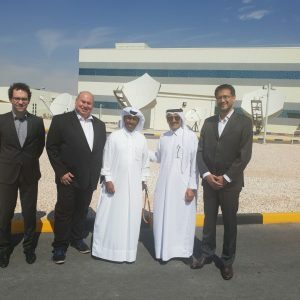 Scheduled for launch in 2018, this high-powered, advanced satellite will further boost broadband delivery, broadcasting and global connectivity in Qatar, the entire region and beyond. Es’hail-2 is being manufactured in Japan by MELCO (Mitsubishi Electric Corporation). 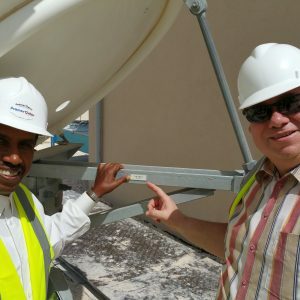 Es’hail-2 will have Ku-band and Ka-band capabilities and support TV distribution, telecoms and government services to strategic stakeholders and commercial customers who value broadcasting independence, interference resilience, quality of service and wide geographical coverage. The satellite will also provide greater capability for anti-jamming protection and redundancy and back-up for Es’hail-1. 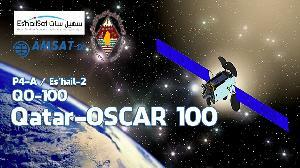 Es’hail-2 is a joint project by the Qatar Satellite Company (Es’hailSat), the Qatar Amateur Radio Society (QARS) and AMSAT Deutschland (AMSAT-DL). 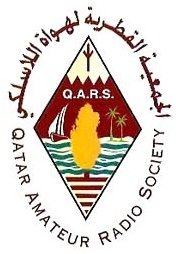 The Qatar Amateur Radio Society (QARS) is a national non-profit organization for amateur radio enthusiasts in Qatar. 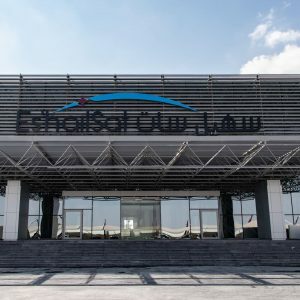 In order to promote and foster space technology development in Qatar, Es’hailSat has initiated the development of new technology for the Qatar Amateur Radio Society. 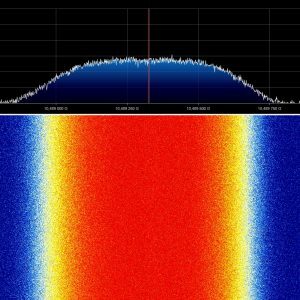 With the provision of two transponders on the Es’hail-2 satellite for an Amateur Satellite Radio payload, this ground-breaking project is expected to provide an exciting new phase of activity for radio amateurs in the 21st century. 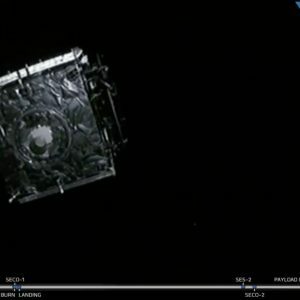 Es’hail-2 will provide the first Radio Amateur Satellite Corporation (AMSAT) geostationary communication capability that connects users across the visible globe in one single hop and in real-time. 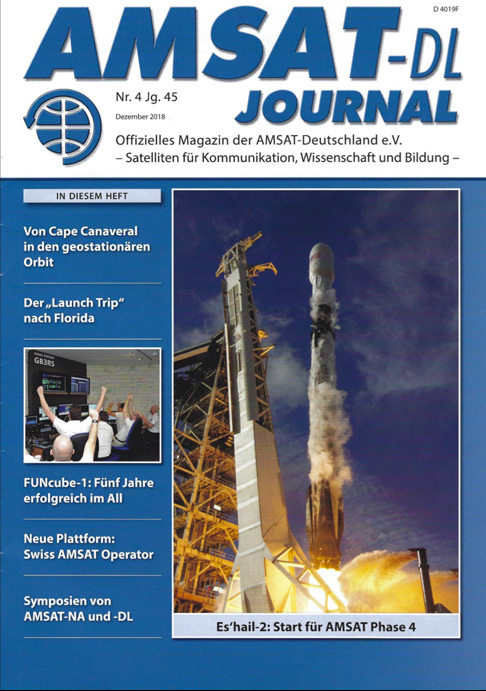 It will allow also the AMSAT community to validate and demonstrate their DVB standard. 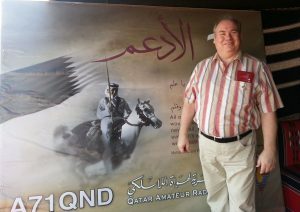 AMSAT-DL’s involvement on behalf of QARS started in in December 2012, when AMSAT-DL president Peter Gülzow, DB2OS was invited to the International Amateur Radio Festival in Doha for a presentation about Amateur Radio Satellites. The conference was chaired by A71AU H.E. Abdullah bin Hamad Al Attiyah, Chairman of the Qatar Amateur Radio Society (QARS), former deputy Prime Minister of The State of Qatar, Minister of Energy Industry, Chairman of the Administrative Control and Transparency Authority. 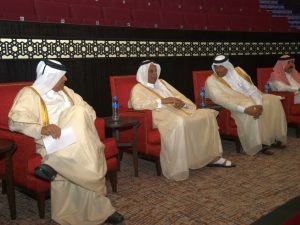 In his opening ceremony HE Abdullah bin Hamad Al Attiyah stressed the significant role amateur radio plays in the society during the opening of the Qatar international amateur radio festival at the Al Rayyan Theatre in Souq Waqif. 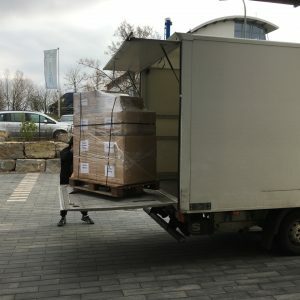 “For developing countries amateur radio societies can promote technical expertise to help out in the local communities,” he said, adding amateur radio as a hobby has provided platform for training in electronics, broadcasting theories, and telecommunication techniques. Al Attiyah also underscored the importance of amateur radio for special needs persons, giving them a good chance to keep in touch with the world. “Amateur radio also responds very quickly in times of crisis and emergencies and provide support for telecom when ordinary channels of communications are not functional,” he said. It is not surprising, he said, in an era of advanced technology that more people are joining amateur radio societies around the world with an increasing number of people seeking licences. “That is why we as concerned bodies are giving support to further promote this hobby under the International Telecommunication Union,” he said. 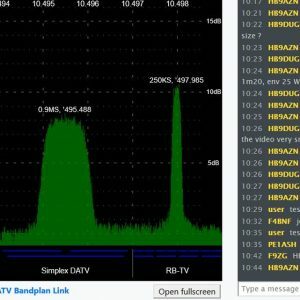 “While users of electronic social media discuss issues on individual-to-individual basis, members of amateur radio put subject before large audiences across the world. 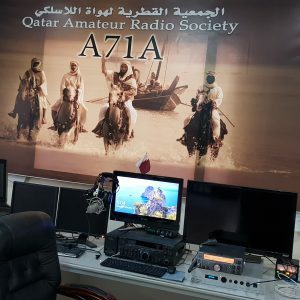 Even though it has some limitations as regards discussion of some subjects like religion, politics and business openly, amateur radio continues as a creative hobby for large numbers of people.” Lauding Qatar government for its support to the group, Attiyah said, “Qatar’s government has been very supportive of QARS since its beginning in the early 80’s. Now, the society has over 100 members in Qatar.